Purchasing a car seat can be costly, but the safety of little ones when they are in traveling in the car is priceless. Overall safety is the NIU Police Department and Public Safety’s top priority and that’s especially true of the community’s littlest passengers. Through a grant from the Illinois Department of Transportation, the police department has purchased a number of convertible car seats that are available at no charge to the public. The car seats – which can be used as both rear-facing and forward facing – accommodate children up to 65 pounds. They are available for pick up at the station and will be installed while you wait. 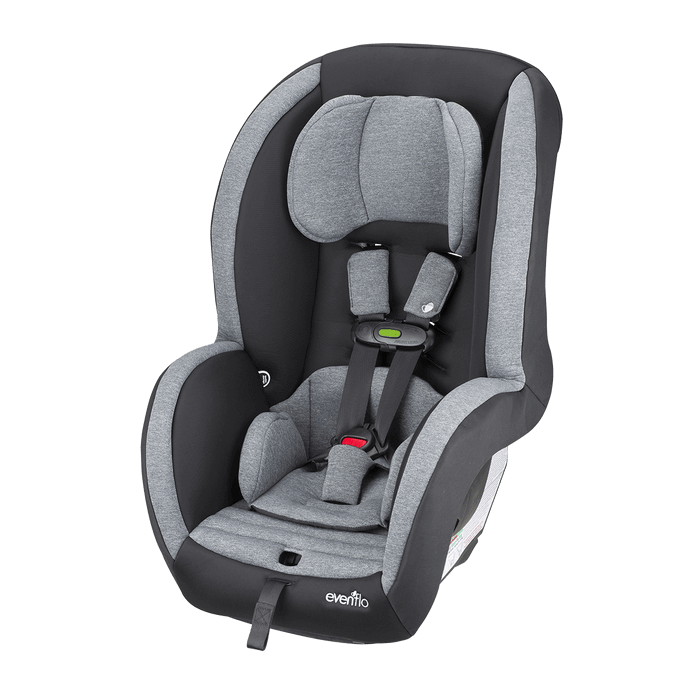 To receive a free car seat and arrange your appointment for pick up and installation of the seat, please complete the Child Safety Seat Request Form. Recipients should bring a copy of the child’s birth certificate and their photo ID at time of pick up and allow about 30 minutes for the delivery and installation process which will include instruction and tips to optimize safety. Seats will be distributed on a first-come, first served basis and are limited to one car seat per household. For more information, visit NIU Police Department and Public Safety.